This is such a joyous scene. So, much good times all in this one captured moment. And this combination is quite a duo. Chip and salsa. Delicious. And fun. 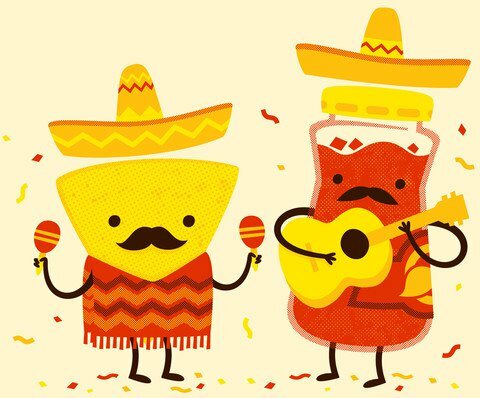 Plus, you have shakers, and a guitar, and great music, and sombreros. But, let’s not miss the most important part of this design….MUSTACHES!!!!!!!!!!!!!!!!!!!!!!!!!!!!!!!! 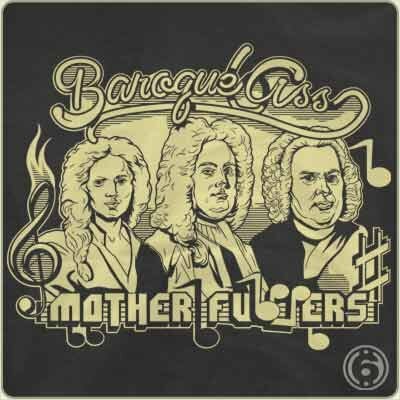 The three major composers of the Baroque era all on one shirt. 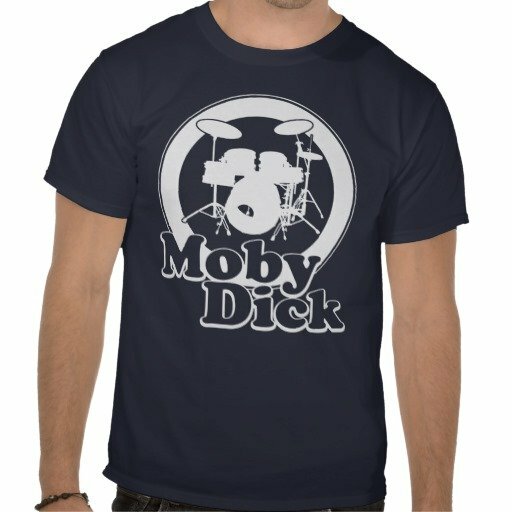 Bonus: you get to remember them as the broke musicians they were because of the wordplay in this design. If you can name each of these fine composers in the comments, you’ll get a super neat prize from me (a wagon-load of respect). To tell you the truth, I don’t even know who they are, or if they’re even real people from history. This is a beautiful tee shirt design. Records of different colors spinning driven by a system of pulleys. There’s a washed-out, faded look that also is appealing, especially since the color of the records below are seeping through. Before you can rock the house with your turntable, you need to get a handle on the basics of your equipment. 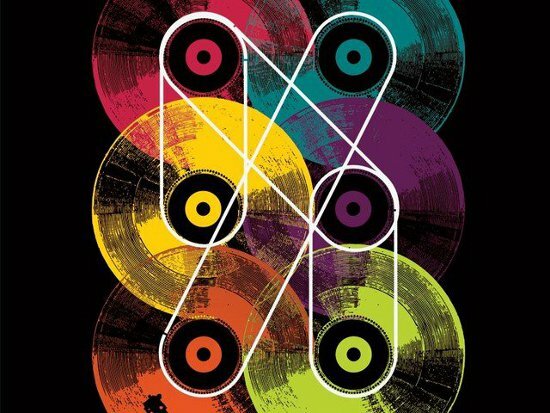 You gotta start somewhere, and if you’re an aspiring DJ the best place is with this t-shirt. 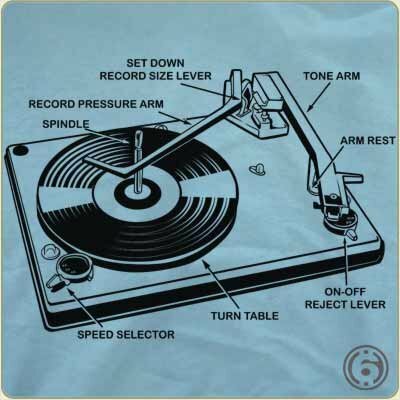 You can wear it and look in the mirror all the time, until the parts of a turntable are second nature. Then, you can start listening to some music to figure out what’s good. Another lovely addition to The Loyalist catalog. Charm City, of course, refers to Baltimore, as I think the professional football team from the area has a big game ahead. Yes, I believe the Ravens are playing the SF 49ers in the Super Bowl, as they call it. Why is Baltimore known as Charm City. I don’t know and neither do you, unless you’re from the area, which if that’s the case then you should probably be cool and let me know in the comments. Actually, I just looked it up on Wikipedia: “The nickname ‘Charm City’ comes from a 1975 meeting of advertisers seeking to improve the city’s reputation.” That’s a little corny but it sounds nice so I’m going to let it go. You’re one of the few. You like heavy metal music. There’s probably not a better way to prove it than wear short shorts and long socks that say heavy metal. 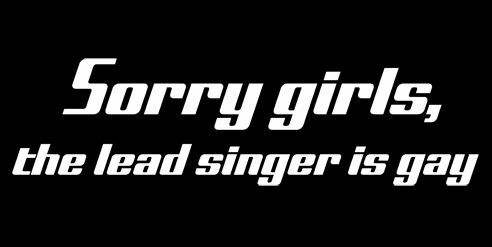 Well that and attend an average 1.7 live heavy metal shows a week, and make out with at least one heavy metal drummer a month.